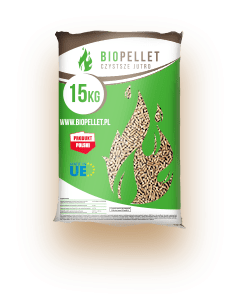 In our offer you will find the highest quality pellet that meets the requirements of the most stringent standards. 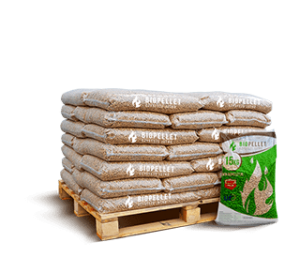 We sell three sets of cells of pellets in the e-shop you purchase 975 kg of pellets, 450 kg of pellets and 15 kg bag. Biopellet is produced always with the same mixture of sawdust and shavings. In the vast majority of conifers with deciduous trees. Resulting in the receipt of the product of the best quality And pristine bright colours. Pellets from sawdust of coniferous treesis better than hardwood pellets. Due to the resin content, which creates natural binders. What is the price of pellets? This question asks each user of the pellet stove. If the price goes hand in hand with the quality? Yes! 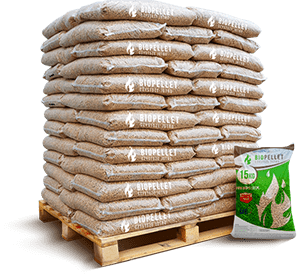 The cheaper you choose pellet, the greater the likelihood that for the production of pellets used the growth mediums, additives, to be smoke in the furnaces, or clog feeders. 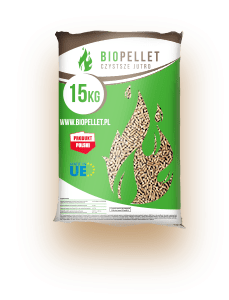 Biopellet is a guarantee of the highest quality pellet leaves a small ash content ≤ 0.7%. The finished product, which get our customers is characterized by humidity at ≤ 10%. Biopellet diameter 6 mm ∓ 1 which ensures correct combustion in boilers for pellets of the highest classes, while the length of the single-cylinder of pellets from 3.15 to 4 mm.